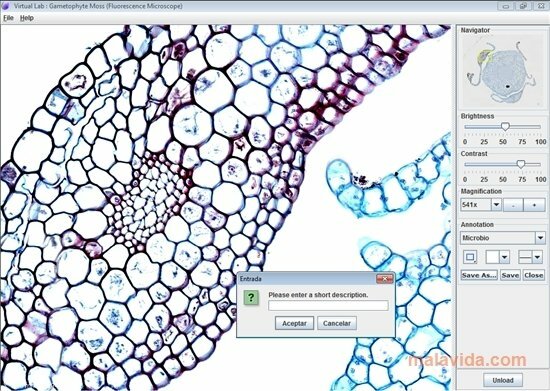 Virtual Microscope is an interesting application that won't leave anyone indifferent. 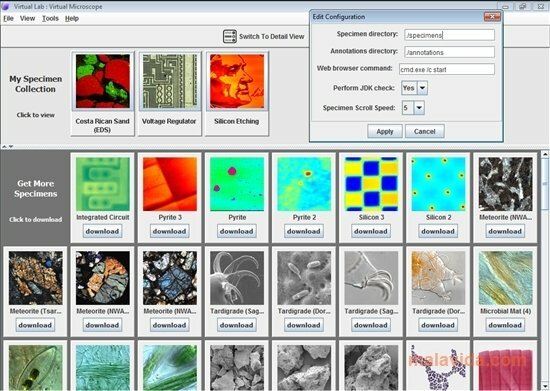 Thanks to this software application you'll be able to look at different elements and objects as if you were doing so by means of a microscope. These images a real and form part of a database that contains high definition photographs of microorganisms, minerals, electric circuits or heavenly bodies that have been taken through a microscope. 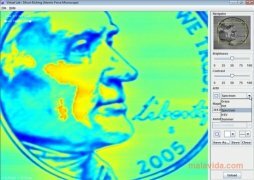 The application works just like a microscope. By default it includes three specimens and we can observe them through the sight. Furthermore, we'll be able to zoom in and out, as well as changing the contrast or the brightness of the images. 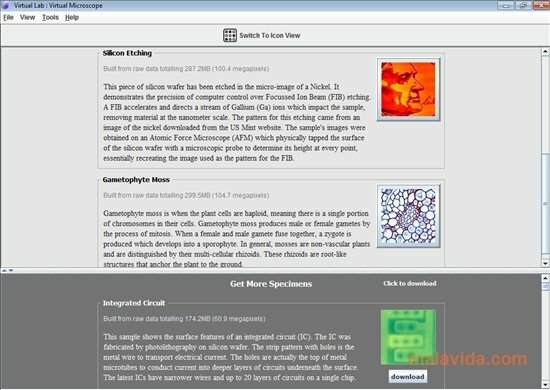 We'll also be able to get to know more information about the images by means of the specimen information. 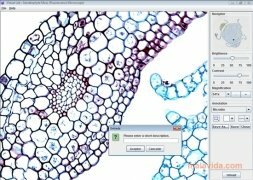 If you don't have enough with the specimens included in Virtual Microscope, you can download more from the application, with all kinds of possibilities available, even more interesting than the one before. Don't miss out on the opportunity to observe each detail of these images from a really spectacular point of view.